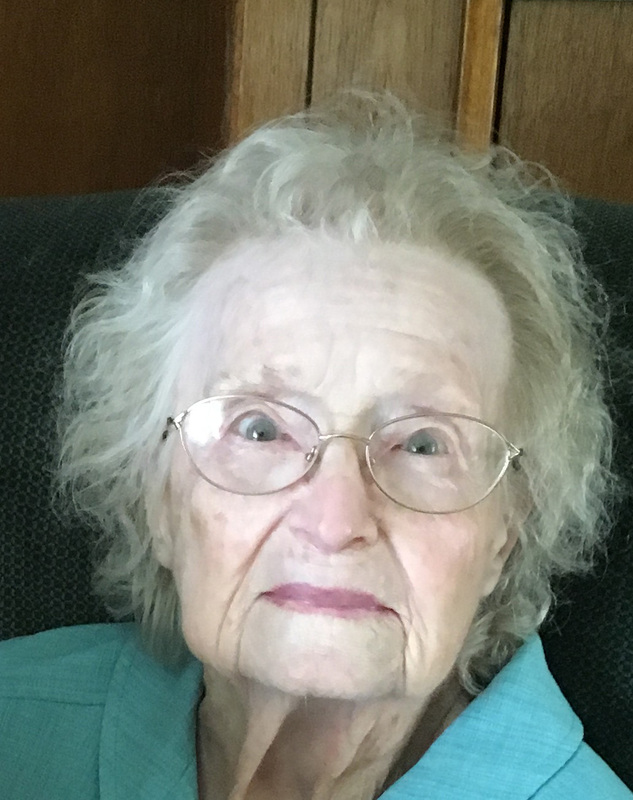 Remembering Addie M Craig Wiggins | Remembering Addie M Craig Wiggins | De Soto Obituary Search | Dietrich-Mothershead Funeral Home, Inc. Remembering Addie M Craig Wiggins | De Soto Obituary Search | Dietrich-Mothershead Funeral Home, Inc.
Visitation: Wednesday, March 20, 2019 from 5:00pm until 8:00pm at the Dietrich-Mothershead Funeral Home. Addie Mae Wiggins was born October 26, 1925 in Rolla the eldest daughter of Charles Dewey and Blanche Mae Craig. She married Harry Willard Wiggins on September 14, 1946. 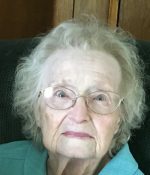 She died March 16, 2019 at the age of 93 years. Addie worked as a Registered Nurse at Barnes Hospital and Firman Desloge Hospital, and as Assistant Director of Nursing at Jewish Hospital in St. Louis. She and her husband Harry built their home and retired to Hillsboro (Mt. Freedom) MO. She loved working in her garden and enjoyed geneology, traveling and reading as hobbies. Addie is survived by children Edmund Wiggins, St. Petersburg, FL; Carolyn (Mark) Hazen, Florissant, MO; and Kathryn “Kitty” Weirich, Columbia, MO; by grandchildren, Gary Hazen, Scott Hazen, Andrew Hazen, Katie Smith, Rachel Weirich and James Weirich; and by great-grandchildren Lauren Hazen, Joshua Hazen and Jenna Weirich. She is preceded in death by her husband of 65 years Harry Wiggins; and her sisters Barbara Broadfoot and Janet Ferslisi. Addie attended St. Andrew’s United Methodist Church and was a member of United Methodist Women. As an expression of sympathy memorials may be made to St. Andrew’s United Methodist Church, 1004 Rock Road, De Soto, MO or Paralyzed Veterans of America. The family would like to extend a special thanks to Dorothy Swan who has be a caregiver for Addie and Harry for the last 12 years.